You may have purchased the best gaming motherboard you can afford, the best gaming mouse, the best gaming keyboard. the best gaming mouse pad, but no serious gaming setup is ready without a professional gaming chair. As gamers play video games for longer and longer, either on a PC or on a video console, the ergonomic design of your chair starts to become an important factor both for your comfort as well as for your physical health. This is when it’s time to switch to a professional gaming chair and leave the old office chair (or couch) for people doing boring stuff. Gaming is serious business and for that you need the best gaming chair to take your game to the next level. Here is a top 10 list of the best gaming chairs on the market that every gamer should be familiar with for when the time comes to built the ultimate gaming setup. These gaming chairs are affordable and are within the budget of even a moderate gamer, there is no need for crazy, expensive budgets for you to be able to impress your friends with this ultimate gaming gear (we were inspired by the best gaming chair article from Best Gaming Advisor in our review). Let’s start with a comparison table to highlight the models we are going to further review. The X Rocker H3 is the best gaming chair in the X Rocker series, and we are going to feature a few more chair from that series because they are the ultimate name in this direction. What make the X Rocker Pro H3 the ultimate choice, you are wondering. For starters its 4 built in speakers with vibration and a subwoofer built in create the perfect audio experience for the user. Second it is large and comfortable so it will fit your size no matter how tall and big you are. 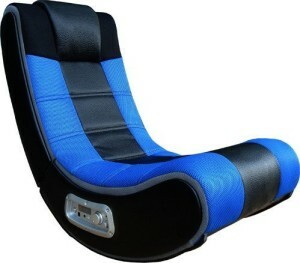 Finally, it can connect to almost any type of gaming console and it can do so wirelessly for ultimate comfort levels. We’ve warned you that the X Rocker series was going to be featured prominently in this list so it should come as no surprise that our second choice is the X Rocker Pro Pedestal. It is just as comfortable as the H3 but it also comes with a pedestal. If you are accustomed to a more office type of chair then you are going to prefer the Pedestal to the H3. However you need to take into consideration the fact that this version only comes with a 2.1 sound system. You can still connect wirelessly to any Xbox, PlayStation or gaming console that can support that type of connection. 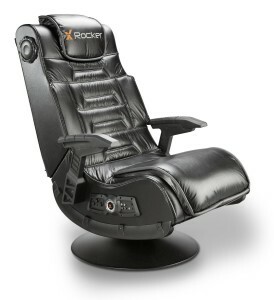 The other great thing about the X Rocker series of chairs is that they can also connect one to another wirelessly so you can create perfectly synchronized teams of players together with your friends or family. The Ace Bayou is the perfect merge between an office chair and a gaming chair. It is not as flashy as the X Rocker Pro Series Pedestal, but it is still very comfortable and it allows you to adjust its height just as you would with any office chair. You should also consider the fact that it is about 40 dollars cheaper than the Pro Pedestal and still features the built in 2.1 speaker system. It too can connect to any gaming or music player wirelessly or via a plug in cable. You can bypass the audio system and plug in your own headset to the side of the chair. 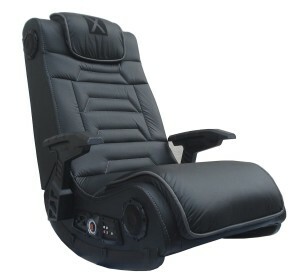 The X Rocker Extreme is the last X Rocker series gaming chair that we are going to feature in this list. At just a little over 80 bucks it is also the cheapest chair of the series, but that should not put you off considering it. It has a 4.6 rating on Amazon so you can rest assured that it is one of the best gaming chairs on the market today. It connects wirelessly to any gaming console you might have, but it only has two front oriented speakers. Still you can hook up your favorite gaming headset to it for a better sound experience and still take advantage of the fact that it connects wireless to your gaming console. The Cohesion XP series is the other big contender for the top 10 best gaming chair list. The 2.1 is their least expensive version of a gaming chair and, with featuring a wired only connection system, Velcro fabric, no arm rests, there really is nothing that would warrant a high price. 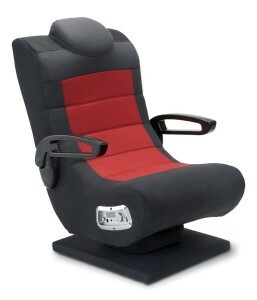 It is what could be considered the basic gaming chair with 2 built in speakers and a jack in connection for your speakers. 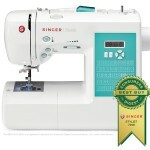 Still, the thing to remember is that it costs just a couple of dollars over 50 so it is unlikely that you will find another in the same price range and offering this level of quality. The Cohesion XP 10.0 is the chair that we think will appeal to the Star Trek fans among you. 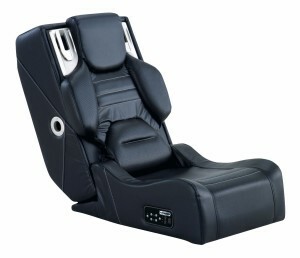 It lacks any audio connectivity though and it is more a furniture piece than a gaming focused chair. Still, it does look great, it is very comfortable and provides support for the entire back, so there may be gamers out there for whom this chair will represent everything they need. It is worth noting, though, that it only received a 3.5 star rating on Amazon because, if you are not careful with it, you can end up breaking it. For those of you who enjoy car racing games, and who do not want to spend a fortune on a gaming chair, the V Rocker SE probably has the most appeal. 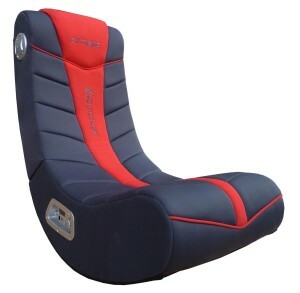 Its design somewhat resembles the bucket seats in a racing car and it has all the niceties that you would expect from a gaming chair. It connects wirelessly to whatever gaming station you are using, PlayStation, Xbox, and it has its own audio jack. Still the chair has a fairly exceptional 2.1 speaker system with individual control for the bass system. There is only one reason why the X Rocker Vibe has made it in our top 10 best gaming chairs and it is the comfort and support level it provides. 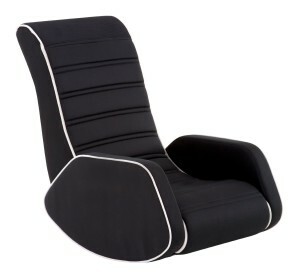 It does not look as good as the other X Rocker series chairs but it does provide the same level of comfort in a more durable cloth exterior than the faux leather. 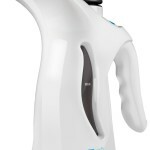 It also connect can connect to any wireless audio source, be it an Xbox or an MP3 player. 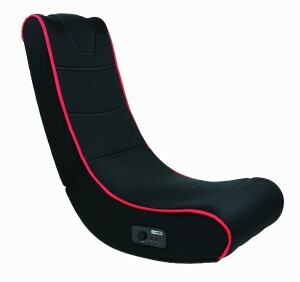 With the Playseat limited edition gaming chair, comfort levels go out the window. 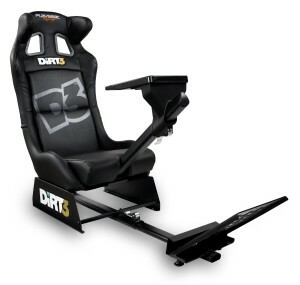 However, if you have a racing kit set with driving pedals and a steering wheel, you are probably going to go crazy over the Playseat. It does not have its own audio system, nor does it look very appealing unless you are a racing game fanatic. Still, there are plenty of you around and that is why the Playseat has made its way into our top 10 best gaming chairs list. The Cohesion XP 11.2 is the answer Cohesion came up with to the X Rocker’s Pro H3 but, sadly it falls short of even being considered a contender. 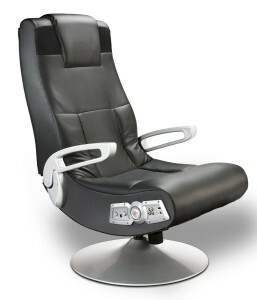 It only has a 2.1 speaker system and features the same wireless audio connectivity and controls as almost anyone of the X Rocker chairs. Still, the quality in the manufacture and the fabrics used is pretty good. The real difference is in the design of the chair so, if you like the way it looks, it would not be a mistake to buy it. Ultimately you have to decide which one of these options is the best gaming chair for you and which would best fit your game room. The XP 11.2 is certainly not our first choice but that does not mean it should not be yours.